Two students, Yangyang Zhou and Quan Jiang, allegedly scammed Apple by importing knockoff ‘iPhones’ from China, and then trading them in for real ones by filing Apple’s warranty claims. According to The New York Times, the students cited “No Power/Wired Charging Issues” to get more bang for their buck, to which nearly half of their 3,069 claims were accepted. 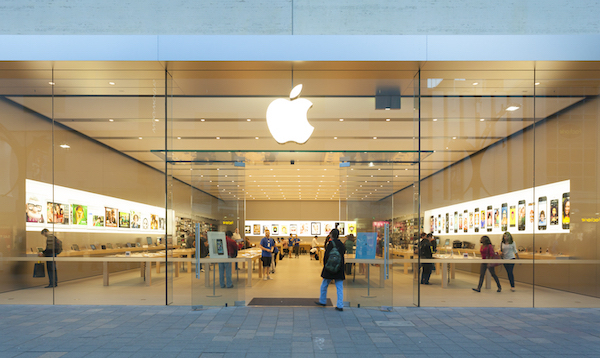 It is still unclear how the two men managed to gain access to Apple’s serial numbers with the counterfeit products. However, the plan was elaborate, with the help of relatives and friends in both the US and China. The phones were sent to Apple using numerous aliases and addresses to erase suspicion, which explains why their scam initially worked. Now, Jiang is charged with trafficking of counterfeit goods and wire fraud, while Zhou is being charged with “submitting false or misleading information on export declaration,” according to court documents obtained by NPR. With more convincing counterfeit phones being produced, this is a wake-up call for Apple to improve on its security.